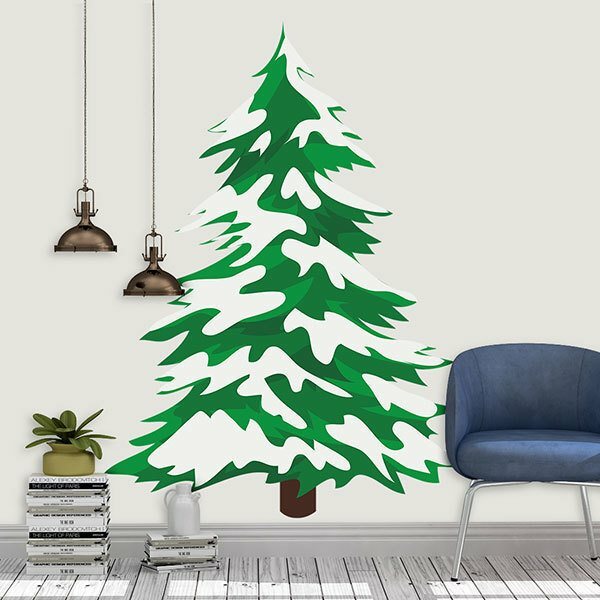 Kids wall sticker Snowy spruce. 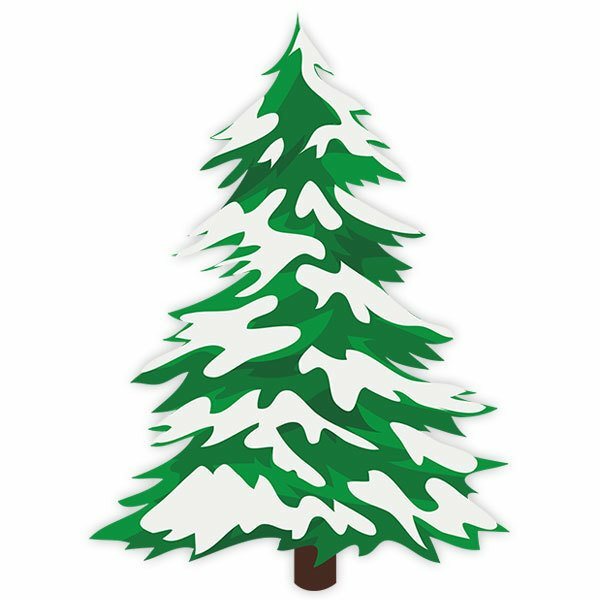 Kids wall sticker Snowy spruce. The firs are the most representative trees of Christmas, they are usually chosen to decorate the Christmas tree, since a conifer of perennial leaf is usually used. In this case, the snow-filled fir indicates the arrival of Christmas.